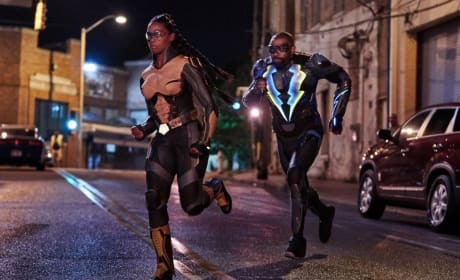 A mysterious assassin has been ordered to hunt down Khalil and Jennifer on Black Lightning Season 2 Episode 8. Do they survive the attack? Watch the trailer here. 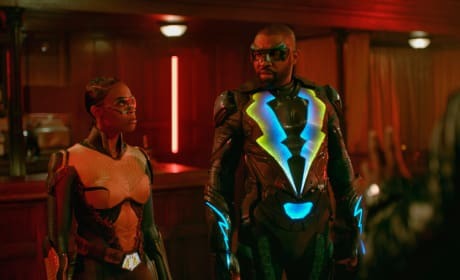 On Black Lightning Season 2 Episode 4, Anissa and Jefferson argue about how to use their powers. How intense does their debate get? We have the trailer here. 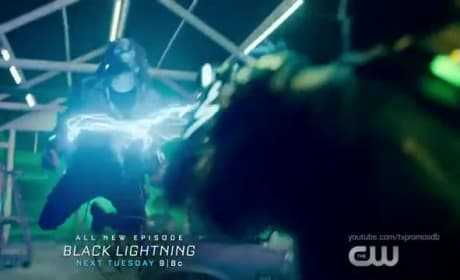 On Black Lightning Season 2 Episode 3, Jennifer is terrified of how powerful her abilities have become. How strong is it? We have the promo here!